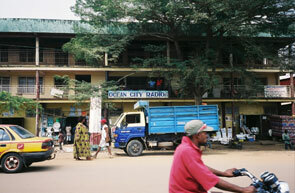 The students at Eta College – Kumba plan and prepare a weekly radio broadcast on the Ocean City radio station in Kumba. 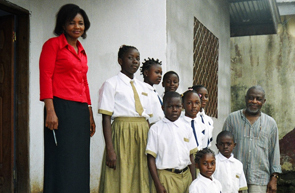 They are encouraged to provide new and interesting material which would be educational or of interest to the community. At times they are live on air, while other times they have pre-recorded their program.